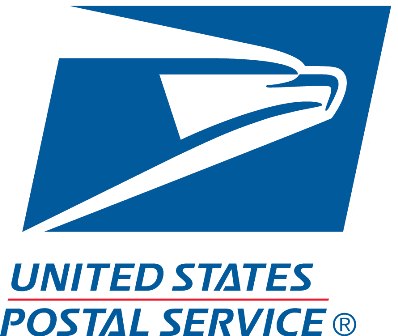 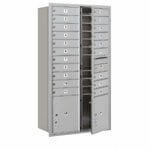 All aluminum Twin Heavy Duty Rural Mailboxes for residential, business or government use. 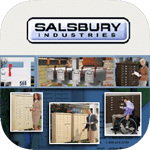 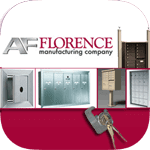 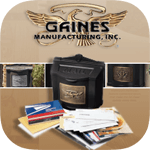 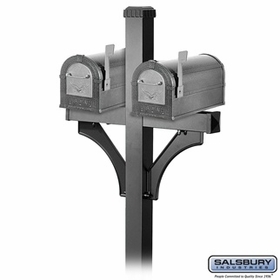 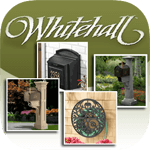 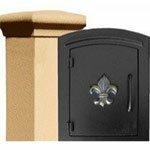 These mailbox systems have reinforced ridges and secure magnetic catches. 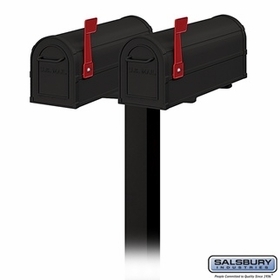 Currently available in 2 colors, with an Eagle Plate or a US Mail Plate.